1U rack mount computers, as the name suggest, are computers that can be set upon a rack and the alphanumerical designation “1U” refer to its height. For beginners, the preceding statement seems a bit too technical and admittedly, the information may be quite a handful. However, the primary goal of Rack mounting is to organize and simplify network devices, which includes routers, switches, network servers, and computers. Also known as Rack mount computers or PCs, many businesses have long used these devices and enjoyed their benefits. What Are Rack Mount PCs? Rack Mount PCs are computers that are contained in enclosures called Rack Mount cases. This specialized casing allows the computers to be mounted on a framework called a “Rack,” which resembles a steel cabinet. The computers go into the slots in the rack called “bays” where they can be screwed into place. Depending on the requirements of the business owners, the rack framework can have anywhere between six to 12 or even more bays that are stacked one over the other. The mounted computers on the framework are typically located in a specialized room with a special cooling system to counteract the heat generated by the electronic devices. The computer peripherals such as the monitor, keyboard, mouse and local area network may be run through the floor, walls or the ceiling. As mentioned earlier, Rack Mount enclosures have an alphanumeric designation to indicate its height and these are 1U, 2U, 3U and so on. A 1U rack mount means that the enclosure measures 1.75 inches high, 2U is equivalent to twice that high or 3.5 inches and 3U would be three times as high or 5.25 inches. With the computers in a special room, the central processing unit (CPU) is well-protected. If it were a regular desktop CPU that sits on or under a desk, it is more at risk of being damaged by regular office traffic or with liquids being spilled on its circuitry. Should one or two computer units require servicing, the company’s techs can work in the server room without interrupting the flow of office work. Being in a specialized room also keeps unauthorized persons from fiddling with the PC units. Computers on a rack receive better airflow, compared to a PC that is sitting on a desk. Server racks are usually kept in a special room called a data center where the temperature is controlled to ensure that the PCs are kept cool to run efficiently. Rack mounting PCs frees up spaces in the workplace that would have otherwise taken up by the CPUs. It also eliminates unsightly and disorganized cabling between the CPU and the peripherals. There are other benefits that businesses gain from rack mounting PCs. These include making power management easier and providing PCs with a cleaner environment to operate. All these translate to lower maintenance costs and longer service life for the computers. 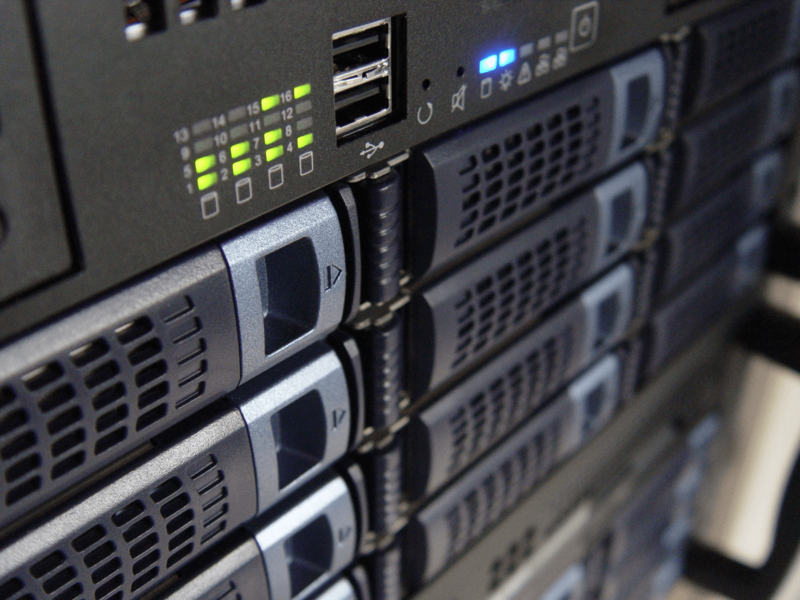 Should You Consider Rack Mounting PCs for Your Business? Companies with data centers and computer closets have long been rack mounting their computers and have benefitted from it a great deal. This does not mean, That rack mounting should be limited to such companies. Given the benefits of rack mounting, you may also want to have one installed for your business. Having a centralized data center affords you better control, protection, and maintenance of your computer system. While the installation may have an upfront cost, the investment will be well worth it in the long run. Tips for newbies in the Pc gaming World.